For years, Greg Mahle struggled to keep the last of his family-run restaurants afloat in Ohio. When it finally closed, he was broke and unsure what to do next. Then a stranded van-load of puppies changed his life forever. 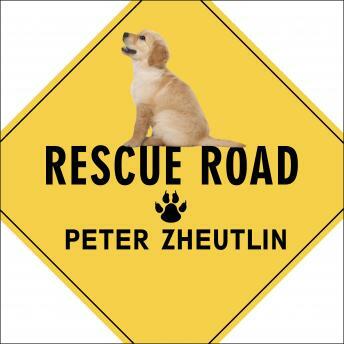 Join journalist Peter Zheutlin as he travels with Greg from Ohio to the Gulf Coast on his Rescue Road Trips to bring hard-luck dogs from the deep South to loving 'forever families' up north, with the help of many selfless volunteers along the way. From Houston's impoverished Fifth Ward-where thousands of strays roam the streets-and high-kill shelters in Louisiana to joyous scenes of adopters embracing their new pups in the Northeast, Rescue Road is full of heart: an inspiring story about the unique bond between dogs and humans and how going the extra mile can make a life-changing difference for these loyal canines-and for us all.